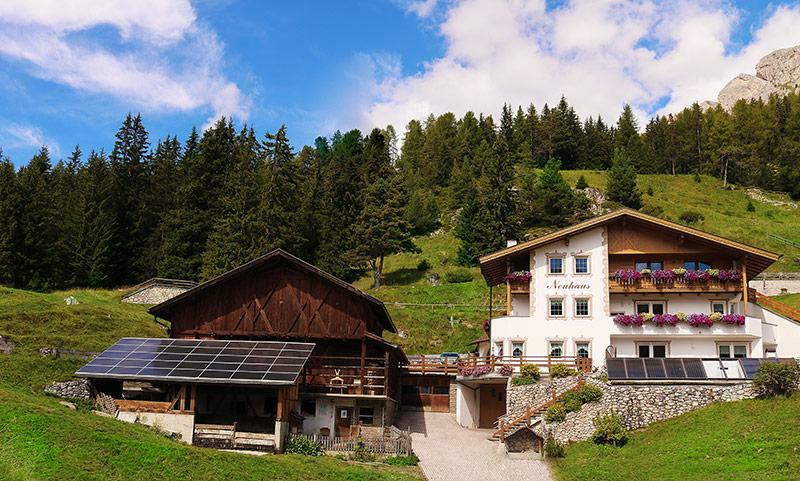 A holiday spent at Neuhaus Farm means – a holiday in the heart of the Dolomites. 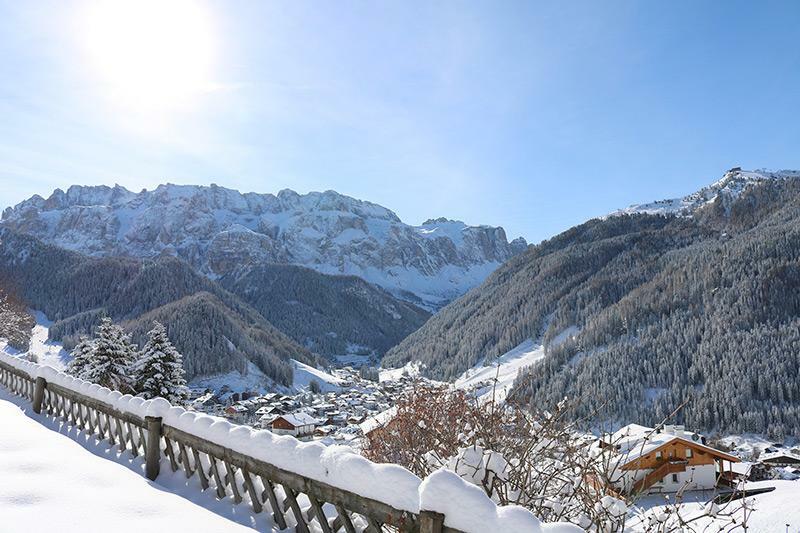 Surrounded by the many pistes of the Dolomiti Superski ski region, and at the entrance to the Puez-Geisler Nature Park. 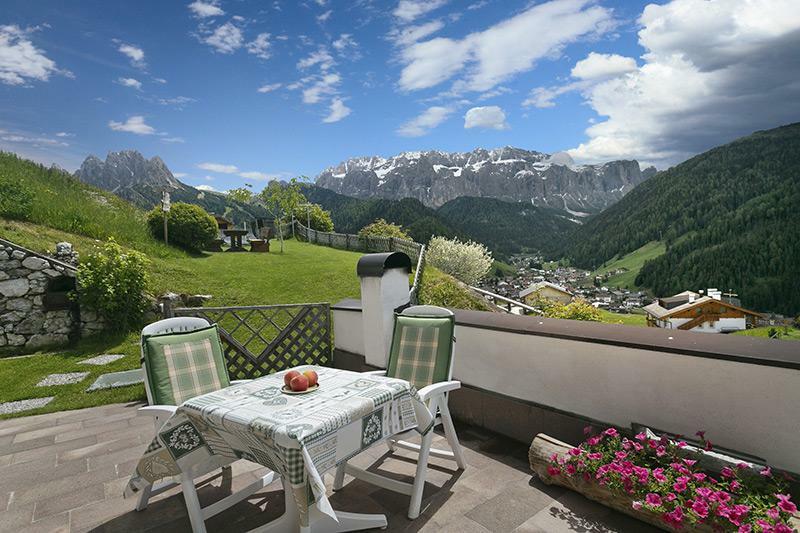 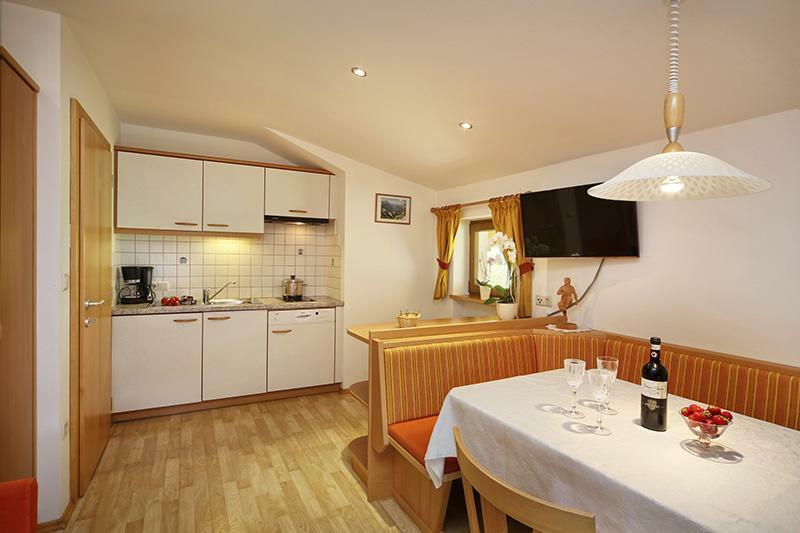 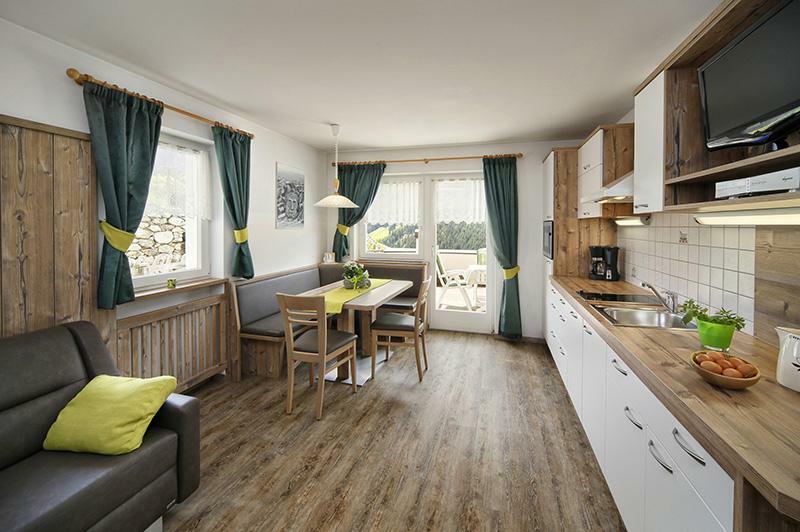 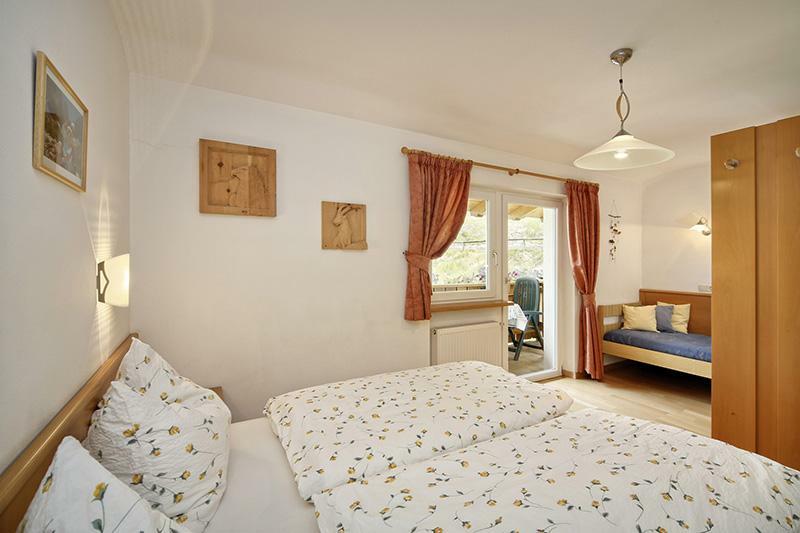 Three spacious and beautifully furnished holiday apartments for 2-5 people at the Neuhaus hill farm in Selva, with views of the Dolomites.